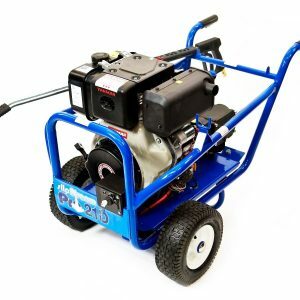 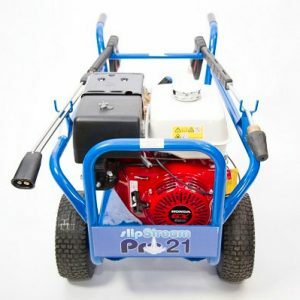 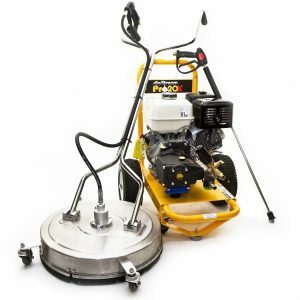 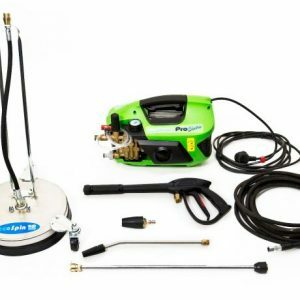 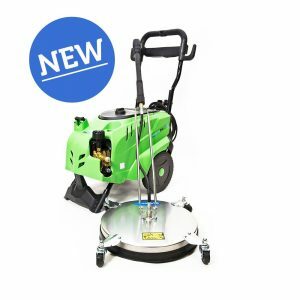 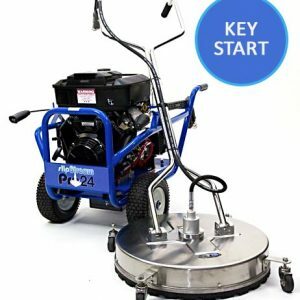 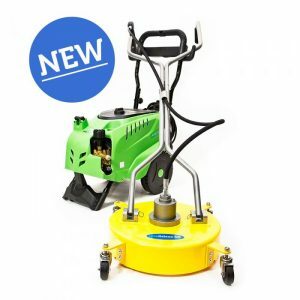 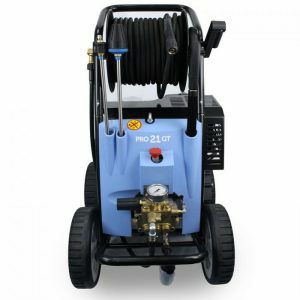 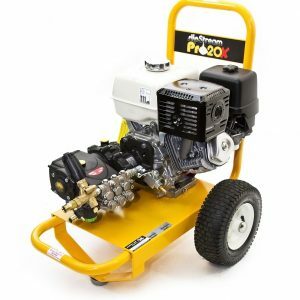 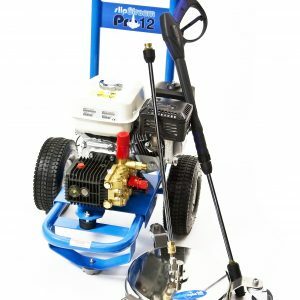 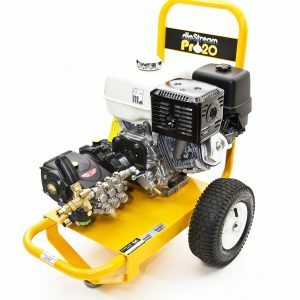 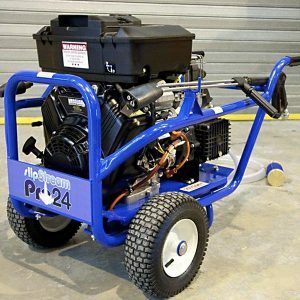 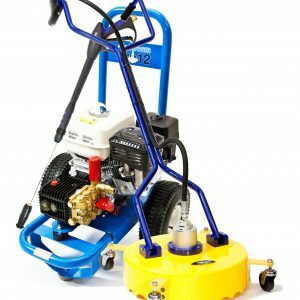 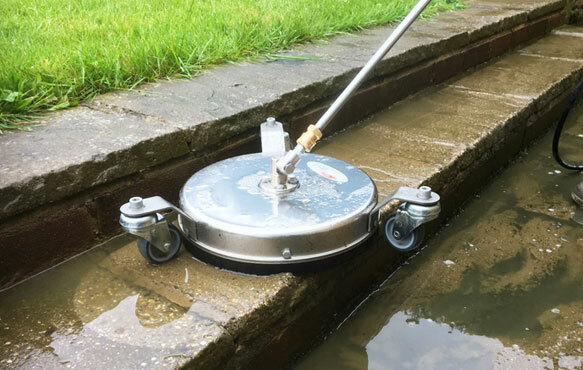 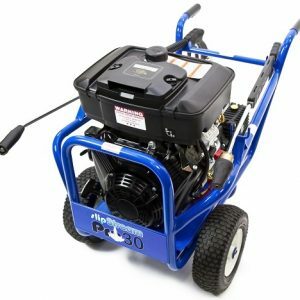 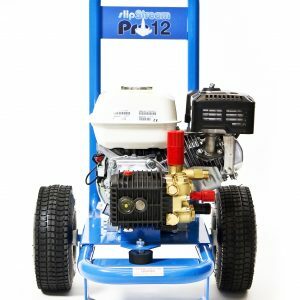 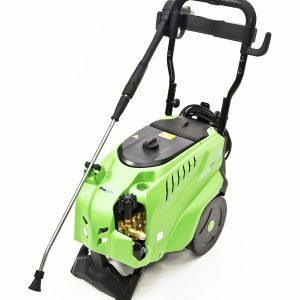 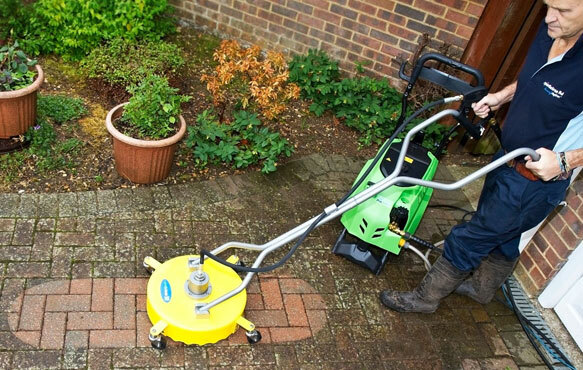 We have a range of commercial grade systems ideal for home-owners, professional users and established businesses who are looking to expand their range of services to include patio, block paving and driveway cleaning. 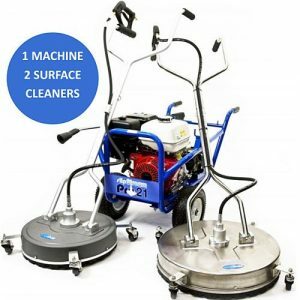 Our Patio and Paving Cleaning Packages are designed and manufactured to exacting standards, include impressive features and offered at an affordable price point! 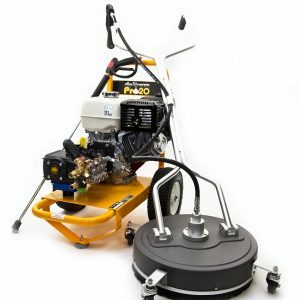 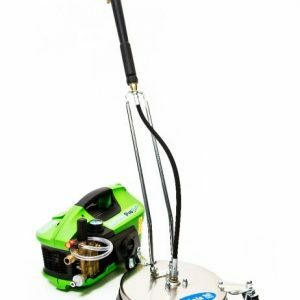 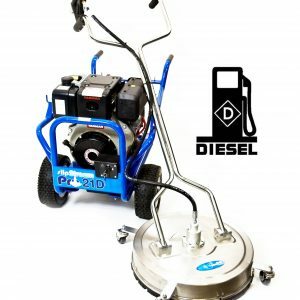 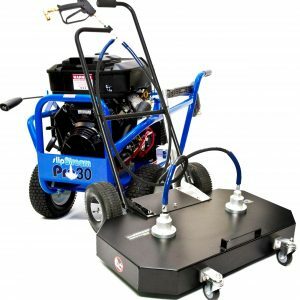 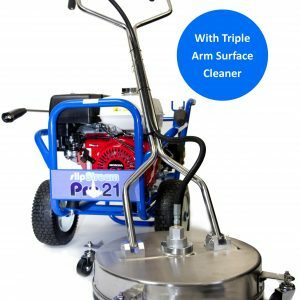 Free demonstrations at our premises are possible for any of our market leading patio, block paving and driveway cleaning machines. 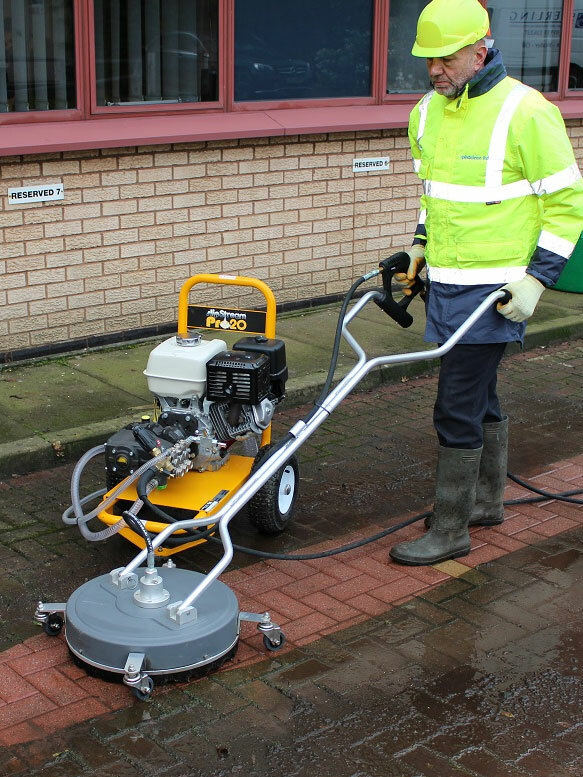 To organise your free on-site demonstration, contact us today on 01604 968700 and we will co-ordinate a time and date that best suits you.